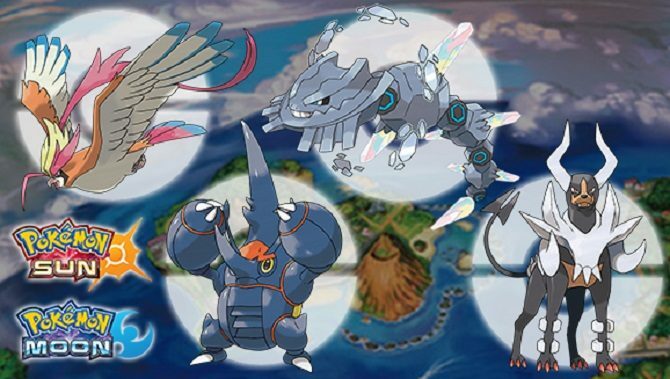 A new pokémon has been officially revealed forPokémon Sun and Pokémon Moon on 3DS. 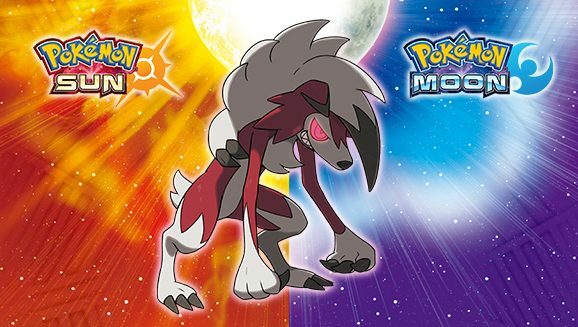 Today, GameFreak revealed a new Pokémon to be added to the roster of Pokémon Sun and Moon, promising further information on how to capture him coming down the line. 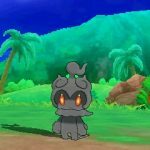 The new Pokémon is Marshadow, and he got his own brief trailer, which you can see below. 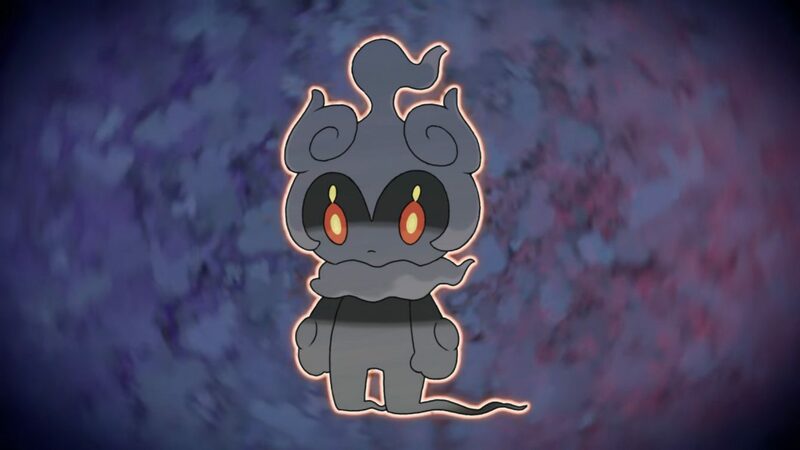 On top of that, Marshadow also appears in the new trailer of the new Pokémon movie, which will hit theaters in Japan on July 15th. 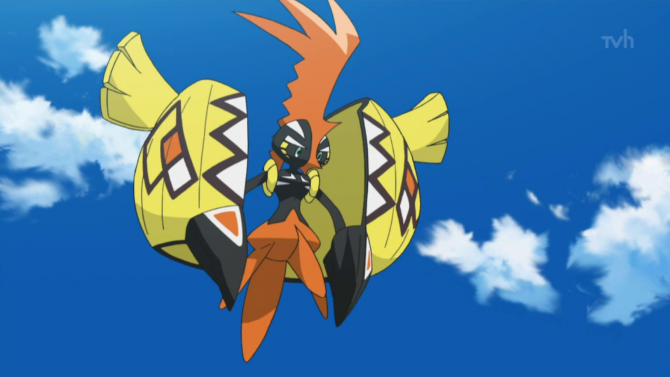 You can also see this trailer at the bottom of the post. 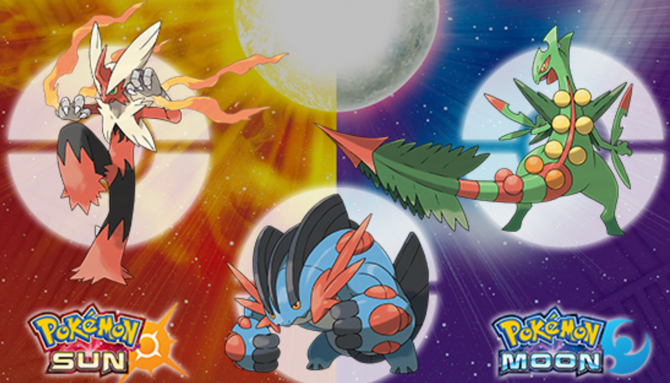 Pokémon Sun and Pokèmon Moon are currently available for Nintendo 3DS. 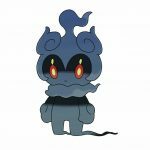 You can also find two official pictures of Marshadow under the videos.